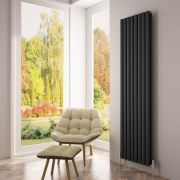 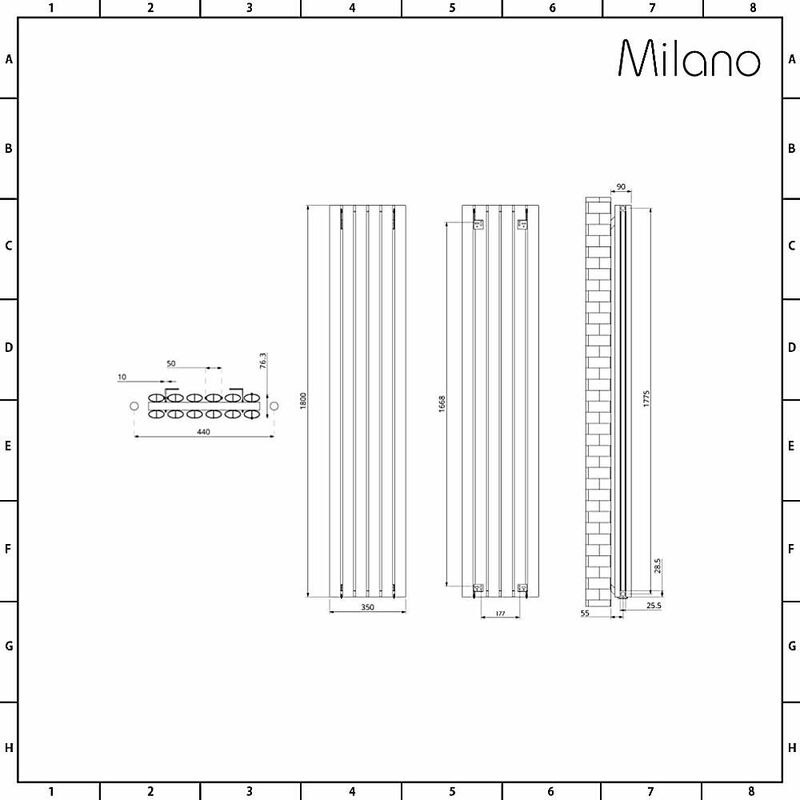 Boasting a superb 5,689 BTU heat output, the Milano Ayre 1800mm x 350mm aluminium vertical designer radiator will quickly and effectively transform your chosen room into a warm and welcoming space. 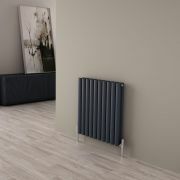 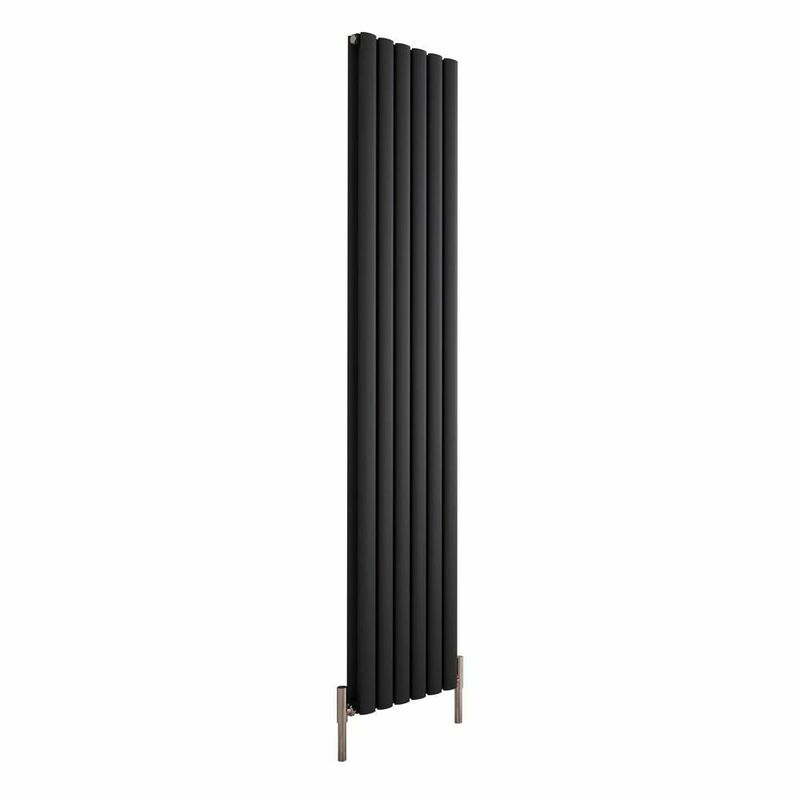 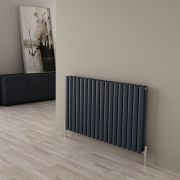 Featuring an anthracite finish and a tall, slim, space-saving design, this vertical radiator is perfect for creating a smart, contemporary look. 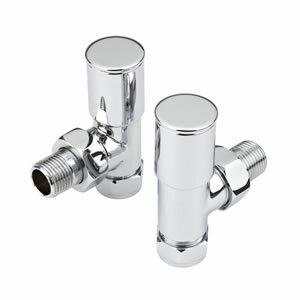 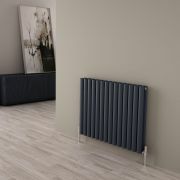 It's ideal for where there's limited wall space and it provides an alternative to a standard horizontal radiator. 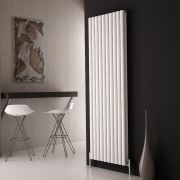 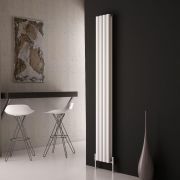 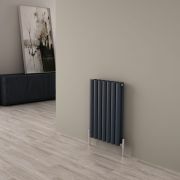 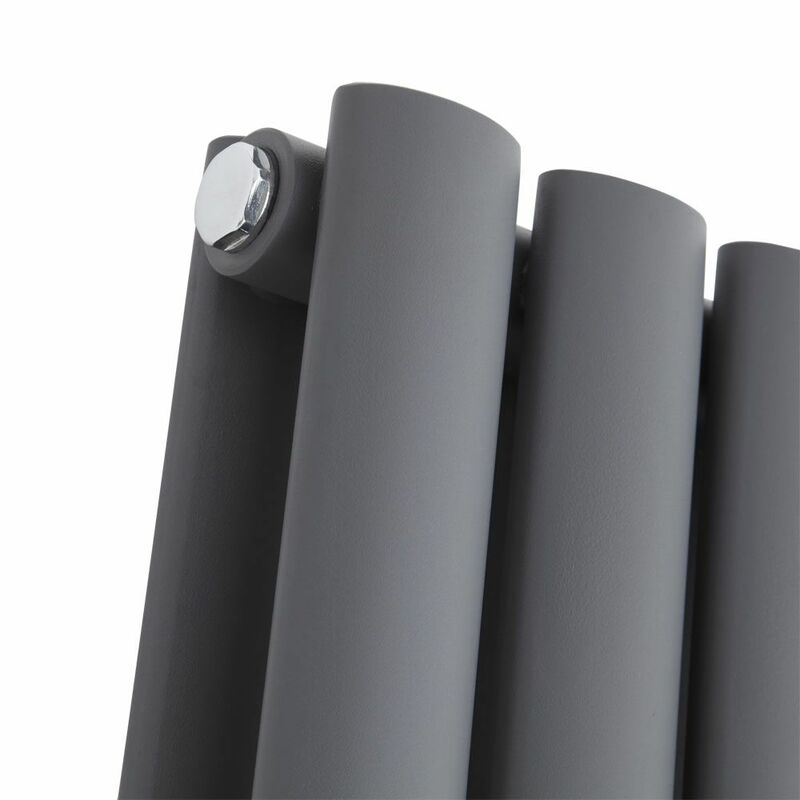 Supplied with fixings, the vertical radiator has a durable aluminium construction, which heats up fast.